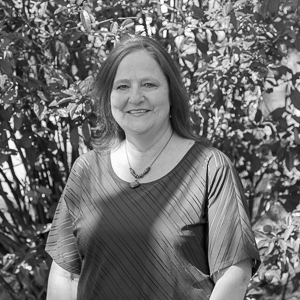 Toni Burnworth-Cartwright keeps our office running smoothly and efficiently with over 30 years of experience as an Office Manager and Accounting. This experience included Commercial Landscaping, Construction and Agriculture. Toni is instrumental in keeping MDG, Inc. projects on task with budget and schedule tracking for the office as a whole.